The Jeremiah’s House dream of giving a home to Haitian orphans began in September 2017. It is the vision of Berdy Jean Mary; a young man from the Ouest Department of Haiti who as an 11-year-old child, was orphaned by his father, and sent to live on his own by his mother, who deeply loved him but simply could not afford to feed him. He lived with many different people, often went hungry, but managed to teach himself English and eventually became a translator. He remained faithful, and eventually witnessed the love of God first hand when he was a local church sponsored his dream and gave him a chance to come to the U.S. for an education. Jean Mary Berdy is currently a student a Delaware Community College in Pennsylvania, but instead of looking for ways to remain in the U.S. after graduation, Berdy looks forward to the day he can return to his country full time and provide a similar dream come true for many of the children of his village. 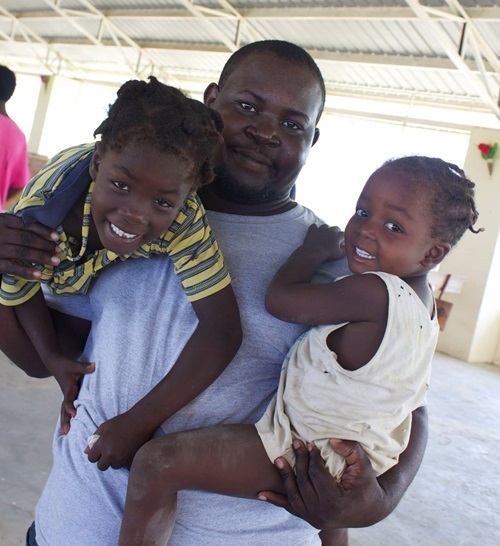 In the meantime he enlisted supporters who have joined him in building Jeremiah's House, an orphanage in Minotrie Haiti that is dedicated to providing a loving, healthy, nurturing environment for 8 young boys whom Berdy has committed to educating, feeding and clothing, even while he is abroad. He understands the importance of stability and instilling Christian values and love in the children and has established and home environment at Jeremiah's House complete with "mommies" employed full time to care for the boys in his absence. 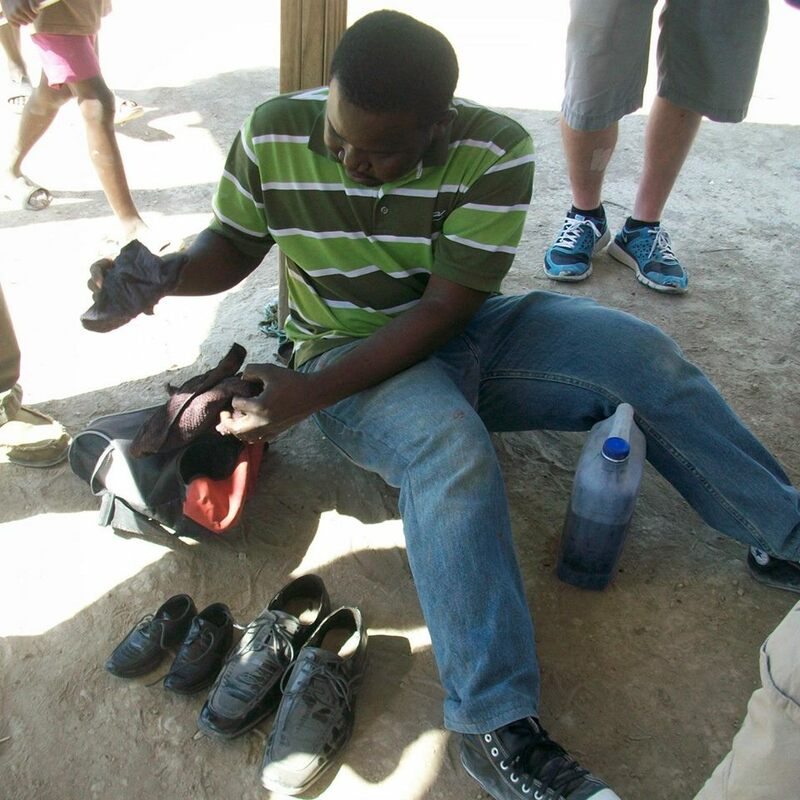 He return several times per year and spends all of his school breaks in Haiti. 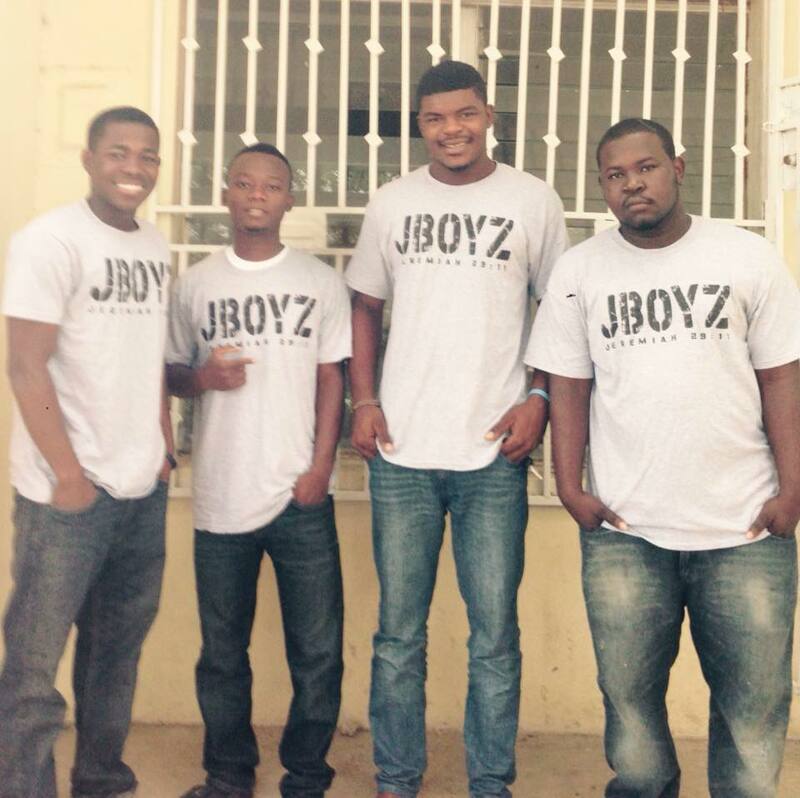 Jean Mary Berdy began his life work of service as a young teen in Haiti. Together with his best of friends he formed The JBoys (AKA The Jesus Boys) who dedicated themselves to service in their church and neighborhood as shoe shine disciples. At an early age Berdy understood the power in numbers and joined forces with his friends to make a bigger impact on the community. As his vision grew, Berdy prayed for God to send Him many hands to help make the work light. In 2015 Berdy was introduced to Miranda Burcham while he was working as a translator for her mission trip. When it comes to sheer will, and confidence on achieving goals, no one can argue that Miranda Stacy Burcham has what it takes. Long before her connection to Berdy, Miranda was accomplishing miracles and serving the forgotten for many years. Her association with the people of Haiti was well established, but when her vision collided with Berdy's passion and fortitude, it was a match made in heaven. When Miranda heard the story of the launch of the Jeremiah’s House she reached out to her fitness fans and issued a push up challenge to raise funds to launch the orphanage and bring Berdy's dream to life. In less than a week in July 2018, she and her devotees raised well over $30,000.00 for the project and donations are still pouring in. Over 600 new sponsors have lined up and delivered! They literally "Pushed Up" the foundation of Jeremiah's House from their hands and knees!! In August of 2018 Miranda put out a call on social media seeking a team of disciples to join the mission. Berdy's volunteer army now has its very own fundraising committee working diligently to ensure that each and every boy has an advocate and extended family.